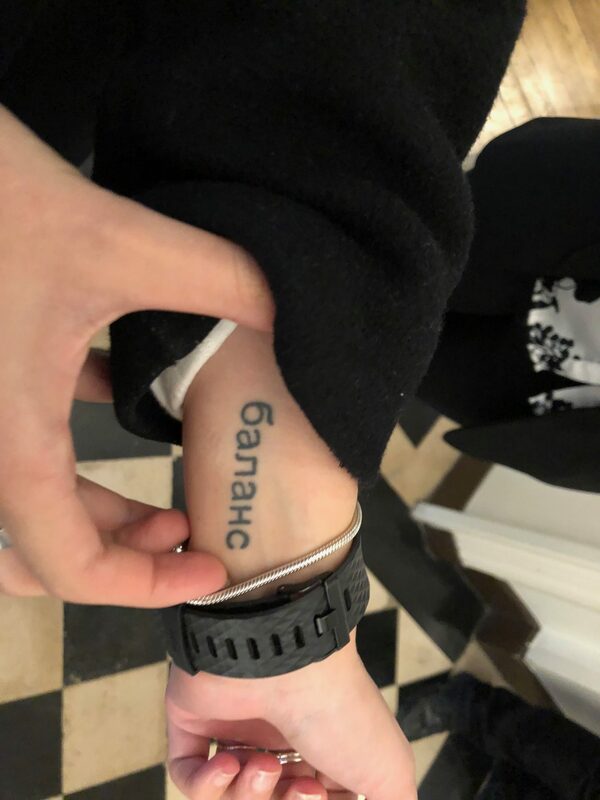 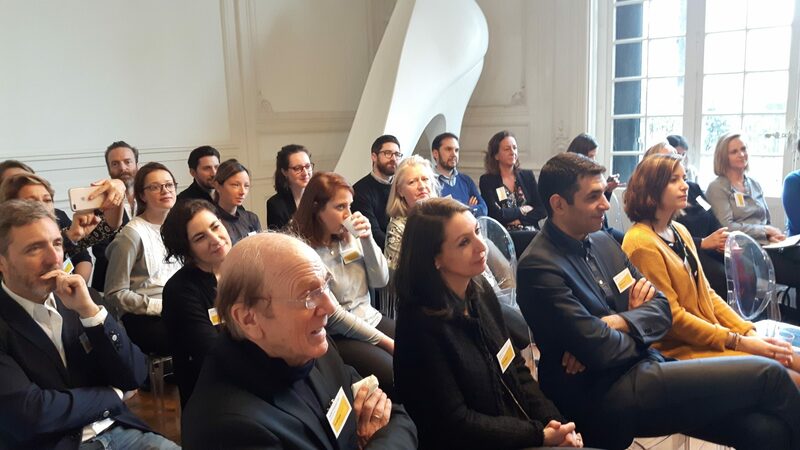 March 15: Thanks for having joined us last Thursday to learn about latest developments in Russian Brand Design. 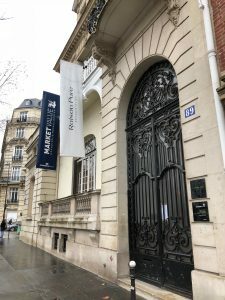 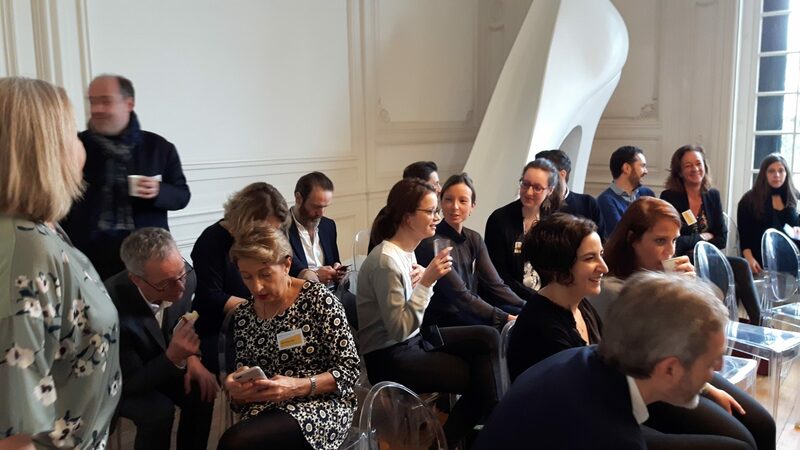 It was great to see so many designers from Paris! 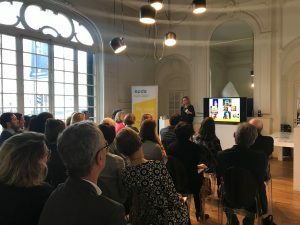 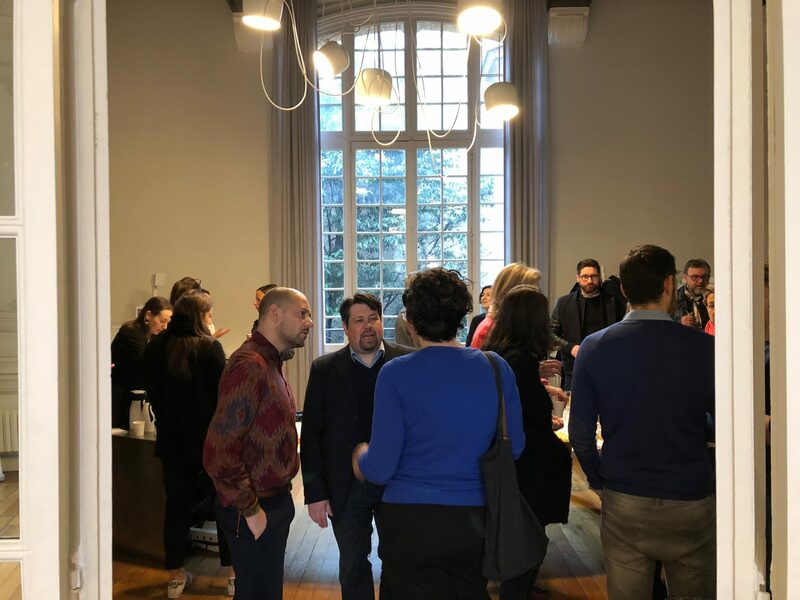 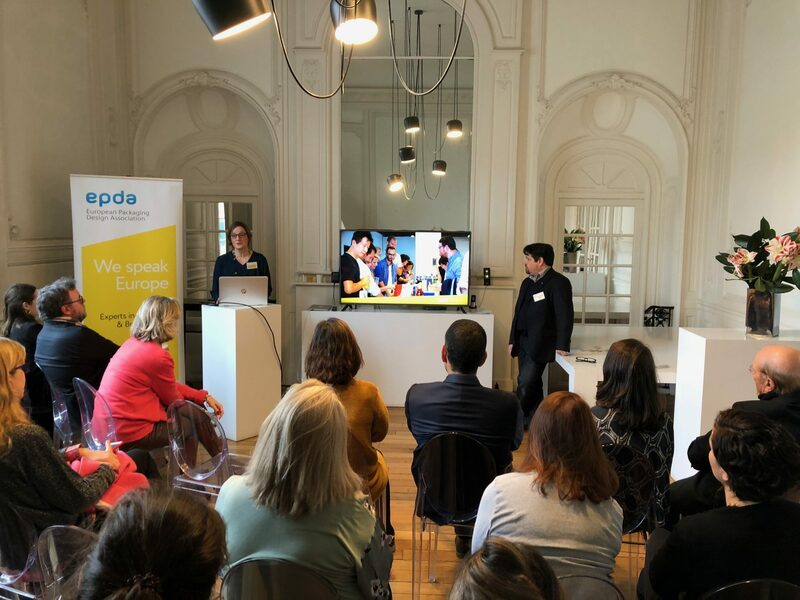 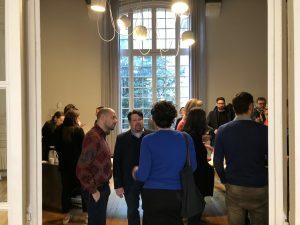 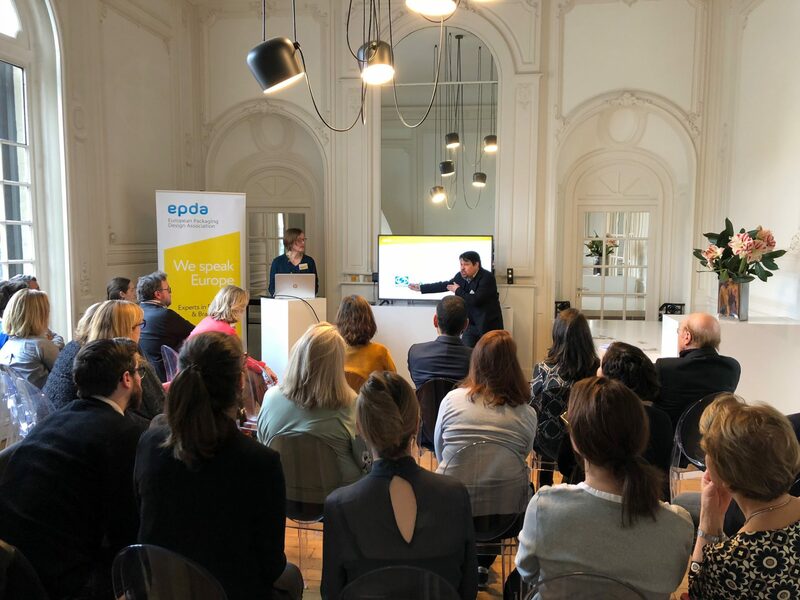 We hope to have inspired you and would love to see you again to discuss the “Impact of Digitalisation on Brand Design” at our next event in Madrid on May 18th. 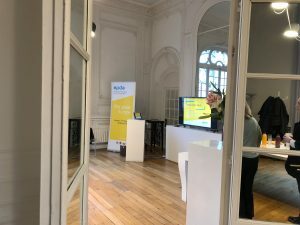 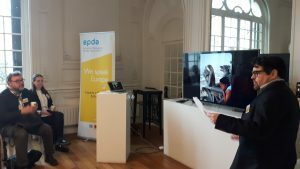 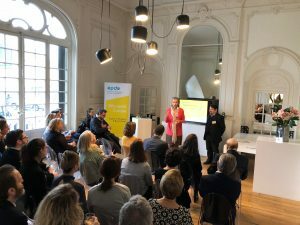 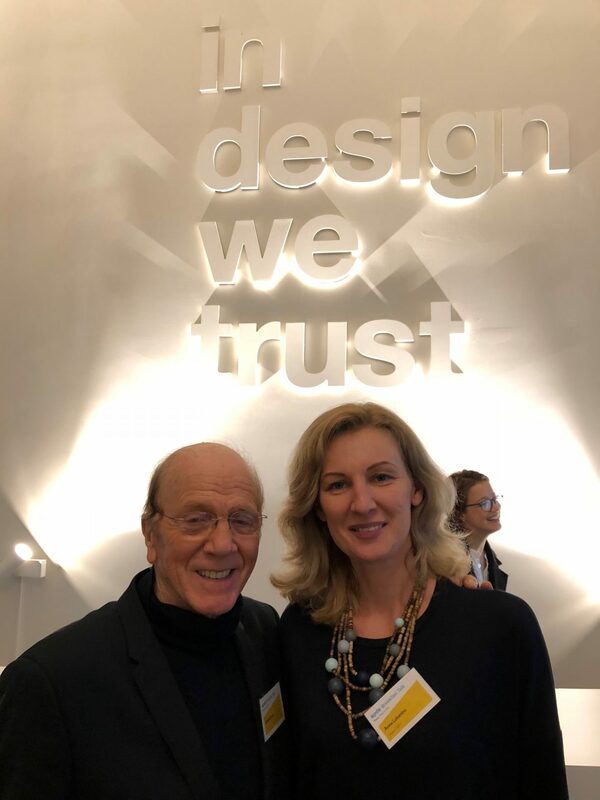 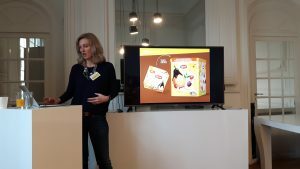 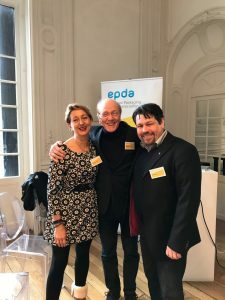 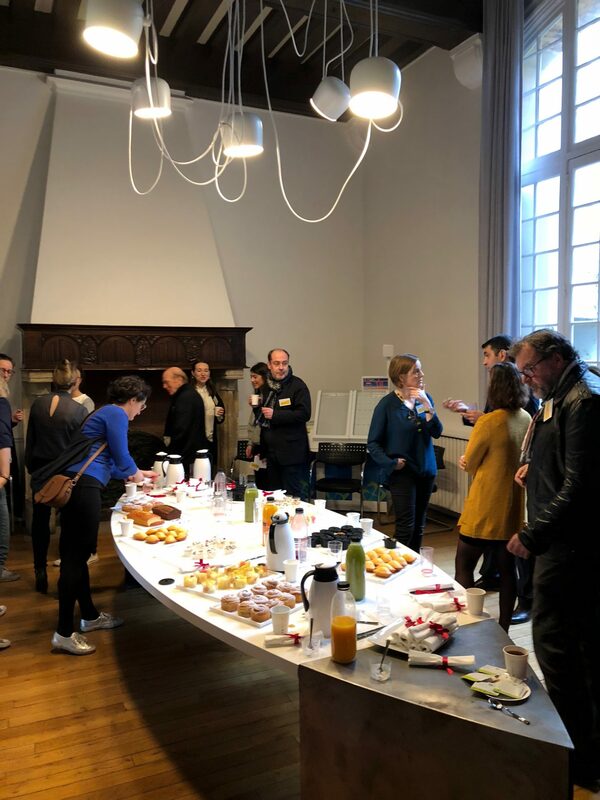 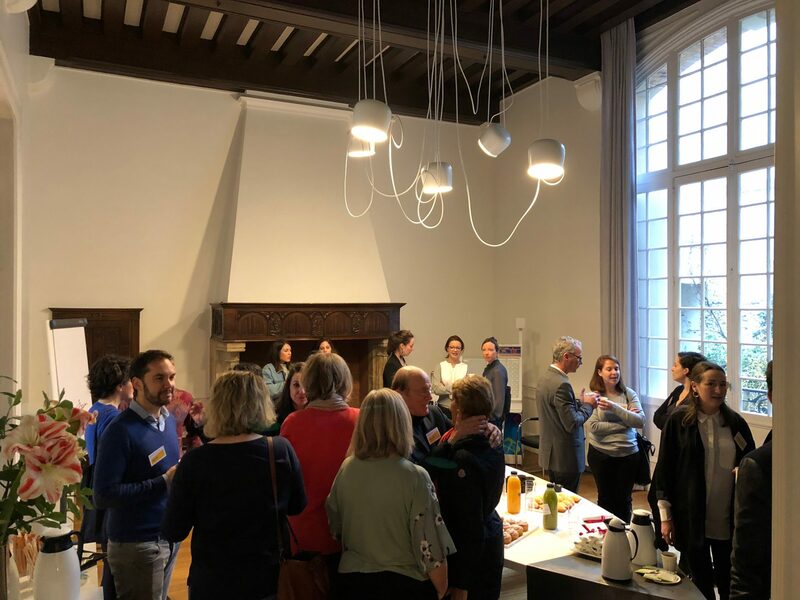 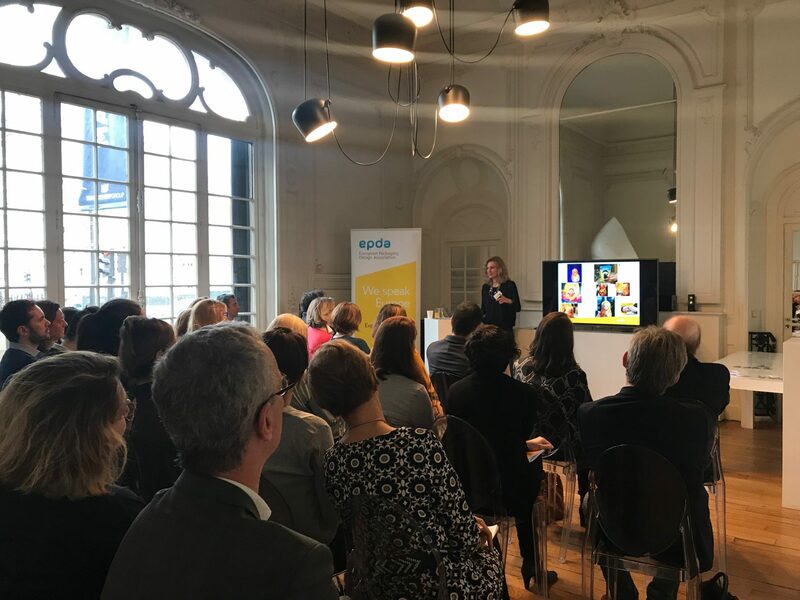 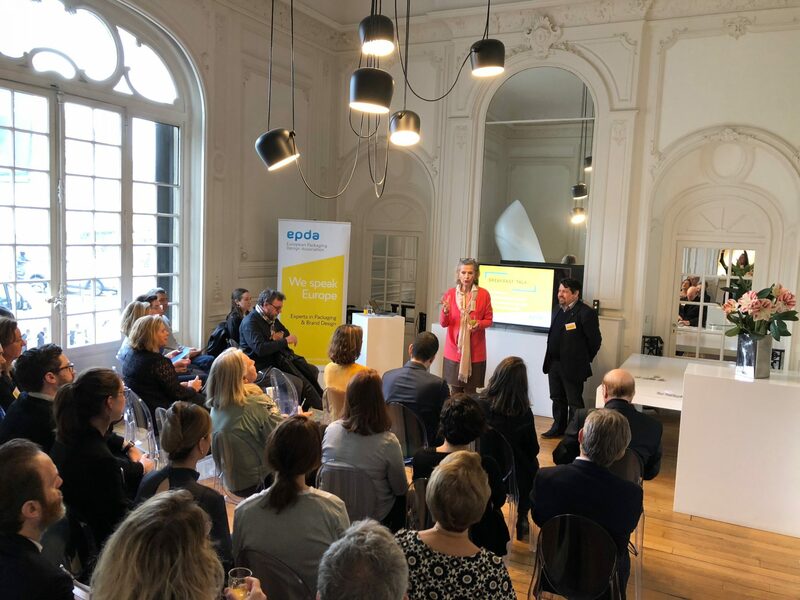 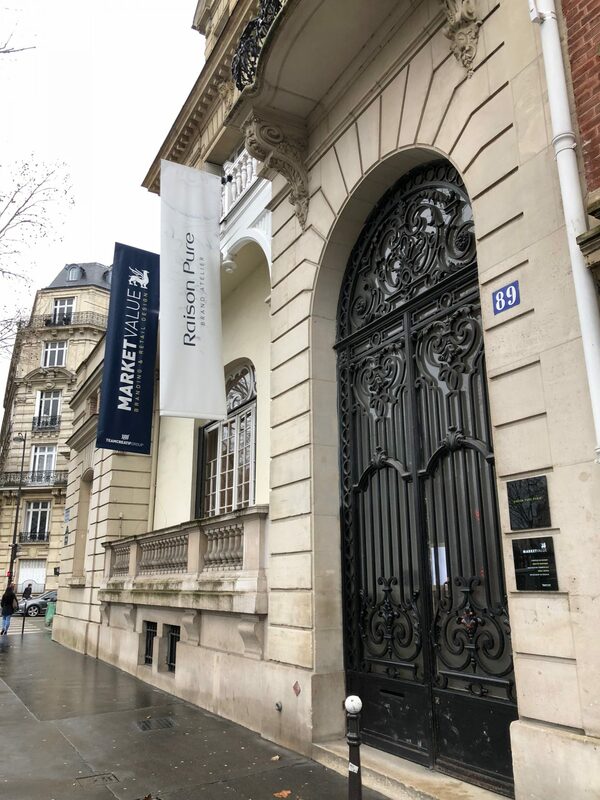 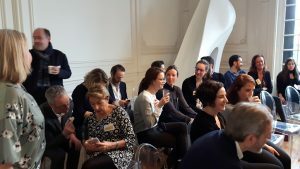 Special thanks to Sylvia Vitale-Rotta and her Team Créatif – epda Member from Paris – and the local design Organisation ADC, who gave us a brilliant support to make the event happen.